We started by employing professional editors. At first, there was no specific editing policy, we were publishing almost every article that was submitted to us. 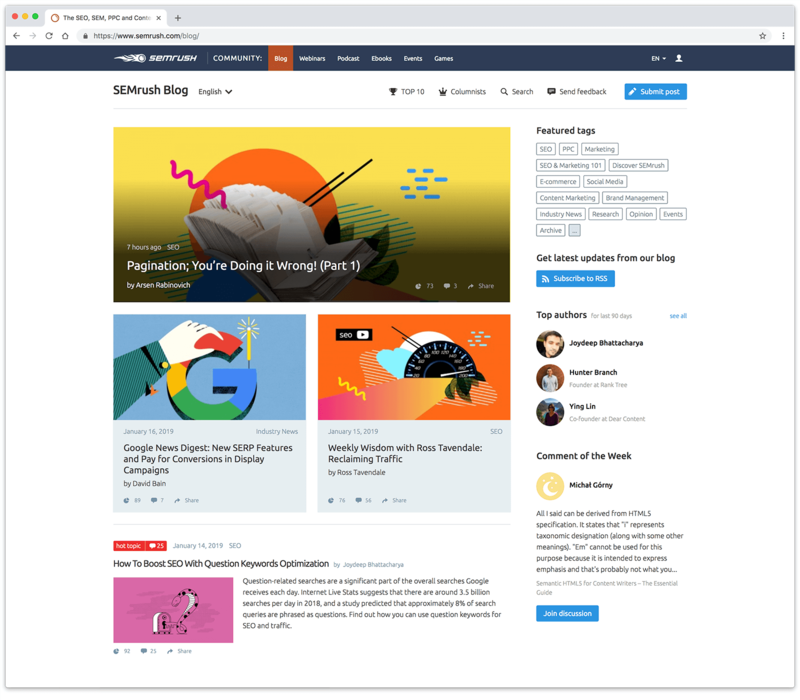 After some time, though, we decided that each article has to bring value to the reader, so we stopped chasing after the quantity and focused more on the quality of the content we publish. Now we have fewer articles, but their quality is so much better. We get so many article submissions from different authors and choose only the best and most relevant for publication. Some articles may be returned to their authors for further editing. We have a dedicated system in place to help our editors oversee and effectively manage all article submissions, make editing suggestions and plan their publication schedule. Great articles are always complemented by valuable comments from our readers. 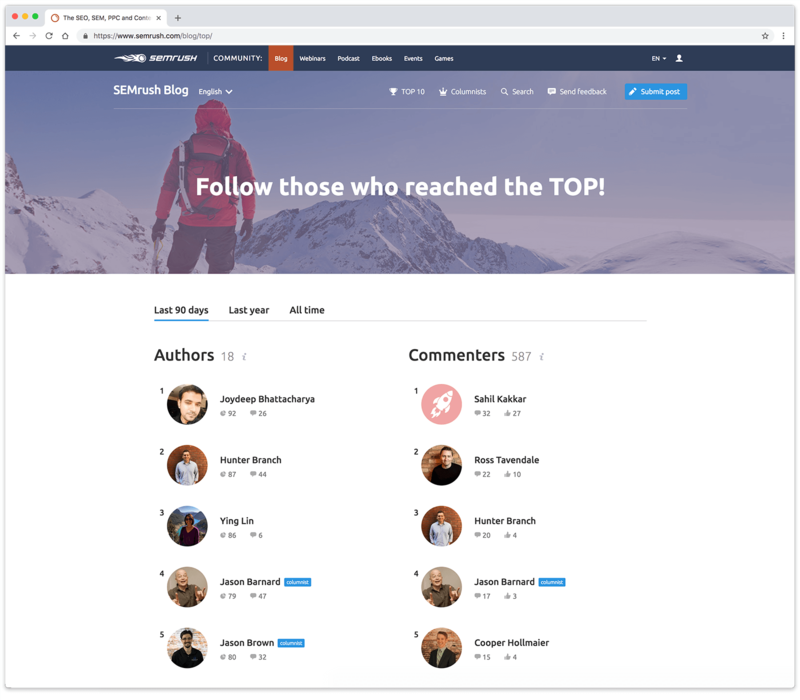 Every member of the community is assigned a rank based on regular rankings of TOP Authors and TOP Commenters. Over the first three years of the community’s existence, we managed to launch a number of cool projects, other than the blog itself: webinars, podcasts, a collection of PDF books and even a section with mini-games. Our blog audience grew by 300%. Organic search traffic also grew by 300%. The community’s projects are among the company’s top channels for attracting new clients. And this is not because of the advertising we do; it is the quality of the content we provide that attracts new customers.